One of the largest employers in the region, West Arnhem Regional Council is a vibrant and energetic organisation that provides a range of local government services to residents of West Arnhem Land. 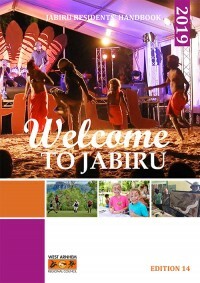 Our headquarters are located in Jabiru, in the middle of the World Heritage-listed Kakadu National Park. We have offices in the mainland Aboriginal towns of Maningrida and Gunbalanya and on the island communities of Warruwi (South Goulburn Island) and Minjilang (Croker Island). If you want to live and work in stunning Kakadu or Arnhem Land, help build a better community for you, your friends and family, and make a difference in a unique part of Australia, then working for West Arnhem Regional Council may be the job for you. 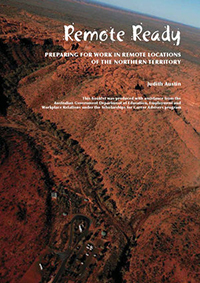 To learn more about living and working in remote Australia, download the booklets below.